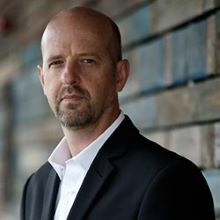 Melbourne Law School’s Peter McMullin Centre on Statelessness was established in 2018 with the objective of undertaking research, teaching and engagement activities aimed at reducing statelessness and protecting the rights of stateless people in Australia, the Asia Pacific region, and as appropriate more broadly. Until statelessness is eliminated, working to protect the human rights of stateless people within the countries in which they reside. The Peter McMullin Centre on Statelessness offers opportunities for collaboration, debate and information sharing through conferences, round tables and visiting fellowships. The Centre also supports the work of the University of Melbourne’s Hallmark Statelessness Research Initiative. 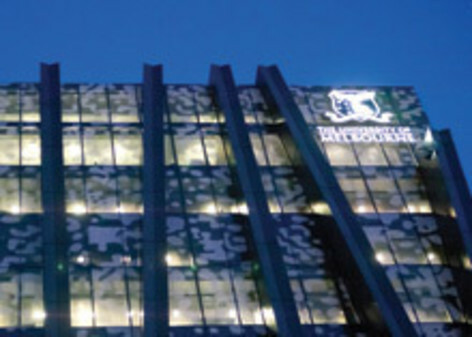 The Centre has been established by a very generous philanthropic gift over 10 years from Peter and Ruth McMullin, and has strong support from the University of Melbourne, including in particular the Melbourne School of Government, in recognition of the inter-disciplinary nature of the issues. 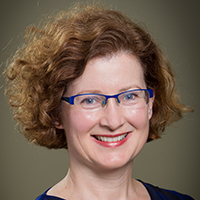 Michelle Foster is a Professor and the inaugural Director of the Peter McMullin Centre on Statelessness at Melbourne Law School. Michelle has published widely in the field of international refugee law, including International Refugee Law and Socio-Economic Rights: Refuge from Deprivation (CUP, 2007) and, with James Hathaway, The Law of Refugee Status, Second Edition, (CUP, 2014). Michelle’s most recent publications explore various legal issues concerning the recognition and protection of stateless persons, including a monograph with Professor Helene Lambert, entitled The Protection of Stateless Persons in International Refugee Law (forthcoming OUP, 2018). Michelle teaches Refugee Law and International Refugee Law at Melbourne Law School, and in 2017 taught in the International Summer School in Forced Migration at Oxford’s Refugee Studies Centre. Professor Carolyn Evans is Deputy Vice-Chancellor (Graduate) and Harrison Moore Professor of Law at the University of Melbourne. Carolyn has degrees in Arts and Law from Melbourne University and a doctorate from Oxford University where she studied as a Rhodes Scholar and where she held a stipendiary lectureship for two years before returning to Melbourne in 2000. 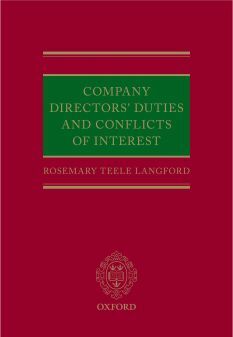 She worked for a period as a lawyer at Blake Dawson Waldron after graduating from Melbourne. 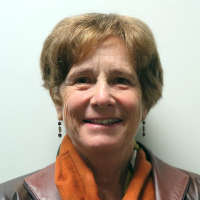 In 2010, Carolyn was awarded a Fulbright Senior Scholarship to allow her to travel as a Visiting Fellow at American and Emory Universities to examine questions of comparative religious freedom. 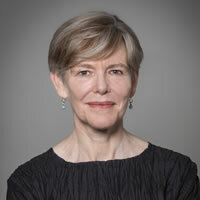 Carolyn is the author of Legal Protection of Religious Freedom in Australia (Federation Press 2011), Religious Freedom under the European Court of Human Rights (OUP 2001) and co-author of Australian Bills of Rights: The Law of the Victorian Charter and the ACT Human Rights Act (LexisNexis 2008). 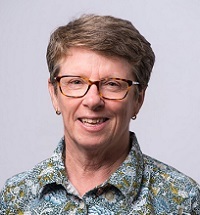 She is co-editor of Religion and International Law (1999, Kluwer); Mixed Blessings: Laws, Religions and Women's Rights in the Asia-Pacific Region (2006 Martinus Nijhoff) and Law and Religion in Historical and Theoretical Perspective (CUP 2008). She is an internationally recognised expert on religious freedom and the relationship between law and religion and has spoken on these topics in the United States, United Kingdom, Russia, China, Greece, Vietnam, India, Hong Kong, Switzerland, Malaysia, Nepal and Australia. 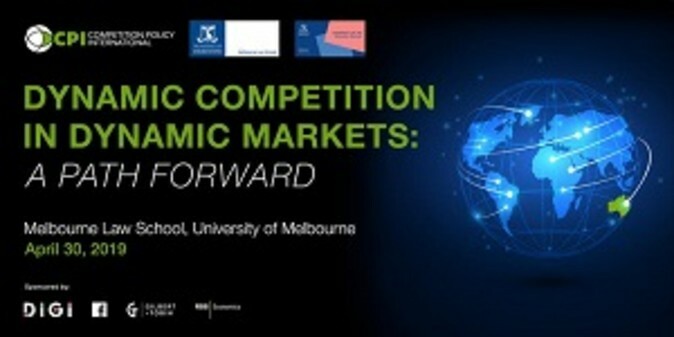 Hilary Charlesworth is a Melbourne Laureate Professor at Melbourne Law School. She is also a Distinguished Professor at the Australian National University. Her research includes the structure of the international legal system, peacebuilding, human rights law and international humanitarian law and international legal theory, particularly feminist approaches to international law. Hilary has held both an Australian Research Council Federation Fellowship (2005-2010) and an ARC Laureate Fellowship (2010-2015). Hilary is a member of the Permanent Court of Arbitration, an associate member of the Institut de Droit International and served as judge ad hoc in the International Court of Justice in the Whaling in the Antarctic Case (2011-2014). 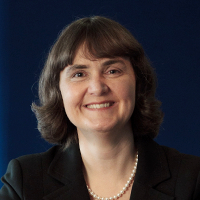 From 2014 to 2017 Erika Feller held the appointment of Vice-Chancellor's Fellow at the University of Melbourne, located in the Melbourne School of Government. She is currently a Professorial Fellow in the School of Government, serving at the same time in various advisory capacities outside the University, including as a member of the Research Advisory Committee of the Humanitarian Advisory Group, a social enterprise working to elevate the profile of humanitarian action in Asia and the Pacific. Erika’s experience with the statelessness portfolio spans many years at very high levels of seniority. UNHCR is the agency in the UN system with the mandate to protect and assist stateless persons. This is predominantly a protection function. Erika oversaw the protection policy and delivery in UNHCR for over 13 years, first in her capacity as Director of the Division of International Protection and then during her 7 years as UNHCR’s Assistant High Commissioner for Protection. Prior to these respective appointments she had, among others, progressively senior positions within DIP, each of which regularly involved her in activities on behalf of stateless people. These activities have variously included running a series of training courses on the statelessness protection framework for Government officials throughout the Baltic countries; undertaking advocacy missions to countries hosting large groups of stateless persons [for example Vietnam and Thailand, Albania and Montenegro]; visiting stateless populations and discussing possible solutions with host states [notably the Rohingyas in Myanmar]; participating in consultations on the drafting of citizenship laws in an effort to avoid statelessness [for example in Sudan, prior to the breakup of the country into two]; overseeing promotional activities like the drafting of the joint UNHCR/IPU Handbook for Parliamentarians on Statelessness; addressing UN meetings in New York on statelessness; and engagement on numerous stateless cases under UNHCR’s mandate. Most recently she was instrumental in organising the UNHCR/Melbourne University Workshop on Researching Statelessness and Citizenship in Asia and the Pacific held at Melbourne Law School from 27-29 January 2016. Santi Kusumaningrum leads PUSKAPA or the Center on Child Protection and Wellbeing PUSKAPA at Universitas Indonesia after she co-founded it in 2010. PUSKAPA positions itself as a research and policy advocacy organization that is data-driven, interdisciplinary, and effective in communicating the science behind solutions to improve children’s access to health, education, justice, and social care. 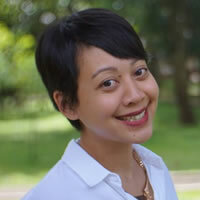 Her previous work experiences include managing child protection program in UNICEF Indonesia for over six years, both in the development and humanitarian contexts, teach and research-assisting in the Criminology Department Universitas Indonesia, and for a short period helping to set up a legal aid service unit in the Indonesian Bar Association. Through PUSKAPA, she commits to applying rigor in situating child wellbeing in the center of development and humanitarian actions. Santi focuses her work to understand what makes or breaks child wellbeing and resilience; to address challenges concerning legal identity and personhood so that they facilitate -not discriminate, people’s access to public services, justice, and economic opportunities; and to master the politics of evidence-based policy transformations to realize social inclusions in Indonesia. She had published her research on social exclusion in legal identity system in Indonesia on, among others The Lancet, PLOS One, and Bio Med Journal. She also sits on the Advisory Board of Care and Protection of Children Learning Network (CPC). She is in the process of getting her Doctorate in Public Health from Columbia University and has been awarded with Columbia University’s Mailman School of Public Health Award of Excellence in Global Health, in 2017. She hopes to graduate in 2018. Dr Maryanne Loughry is a Sister of Mercy and psychologist and has worked internationally in refugee settings. She commenced her refugee work with the Jesuit Refugee Service (JRS) in South East Asia in 1988. Her doctoral study investigated the effects of detention on unaccompanied children. 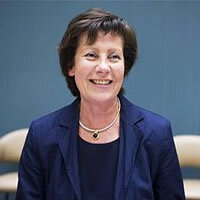 From 1996-2004 Dr Loughry was the Pedro Arrupe tutor at the University of Oxford Refugee Studies Centre from where she conducted research, programme evaluations and humanitarian training in the Middle East, Africa, the Balkans, South East Asia and the UK. Presently Dr Loughry is a Research Professor at the School of Social Work, Boston College, Massachusetts and a Research Associate at the Refugee Studies Centre (RSC), University of Oxford. Dr Loughry is a member of the Australian Government's Minister of Immigration' Advisory Council on Asylum Seekers and Detention (MCASD) and serves on the Governing Committee of the International Catholic Migration Committee (ICMC). She is researching the psychosocial effects of climate-induced displacement in the Pacific. In 2010 Dr Loughry was made a Member (AM) of the Order of Australia for service to refugees. 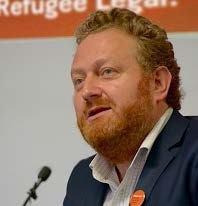 David Manne is a human rights lawyer and Executive Director of Refugee Legal (previously the Refugee & Immigration Legal Centre (RILC)). He has worked in various capacities assisting refugees and asylum seekers for over 20 years. In January 2001, he joined Refugee Legal, at the forefront of defending the rights, the dignity and the lives of asylum seekers, refugees and disadvantaged migrants. David sat on the Board of the Refugee Council of Australia for seven years, and is currently on the Victorian Foundation for Survivors of Torture Ethics Committee, and a number of peak Government consultative bodies. He has also been appointed to the UN High Commissioner for Refugees Advisory Board of Eminent Persons. He has been invited to attend and present at the UN High Commissioner's Dialogue on Protection Challenges on numerous occasions. David has been the recipient of numerous prestigious awards, including the Law Institute of Victoria Paul Baker Prize for Administrative and Human Rights Law, the Law Institute President’s Awards (2006 and 2011), was shortlisted for the Australian Human Rights Commission Human Rights Medal in 2011 and been frequently named as one of Australia’s Leading Immigration Lawyers in the Australian edition of Best Lawyers. David headed Refugee Legal’s legal teams in successfully arguing 10 out of 10 High Court challenges, including the cases of Plaintiff M61 (regarding the Government’s ‘offshore processing’ regime in Australia); Plaintiffs M70/M106 (the ‘Malaysia Solution’ case); Plaintiff M47 (challenging security assessment and indefinite detention of a refugee); Plaintiff M76 (regarding indefinite detention of a refugee on security grounds); Plaintiff M150 (challenge by a 15 year old unaccompanied refugee in relation to the Government’s attempt to bar permanent protection through a visa cap); and Plaintiff S89 (challenging a Government regulation designed to bar boat arrivals from permanent protection). Peter McMullin has an extensive legal and business career encompassing prominent roles in both the public and private sectors. Peter is the current Chairman and Director of privately owned, diversified investment company McMullin Group and Special Counsel for Cornwall Stodart Lawyers, specialising in improving outcomes for the firm and its clients by facilitating meaningful connections between like-minded people. Throughout Peter’s career, he has had a deep-seated interest in community affairs. He has consistently used his professional experience and network to further causes that he feels deeply and passionately about. Peter’s belief is that the private sector has an important role to play in the resolution of many of our pressing social issues. He has made a significant contribution throughout his career forging positive, constructive partnerships between the private sector and governments, the not-for-profit sector and educational institutions. Ms. O’Hara is an Irish national. She holds a law degree from Trinity College Dublin and was called to the Bar in Ireland in 1992. After two years of service with the Free Legal Advice Centres in Dublin she opted for an international career and joined UNHCR in 1994 as a United Nations Volunteer. In 24 years with UNHCR she has served in a variety of functions and operational settings spanning a wide range of protection related responsibilities. Her postings have included: Mexico; the former Yugoslav Republic of Macedonia; Kosovo; Burundi; Sudan; the Caribbean; the United States of America; Afghanistan; Syria; Iraq and Jordan. She took up her current assignment as Director of the Division of International Protection on 1 June 2018 following a preceding stint as Deputy Director at UNHCR’s Office in New York. 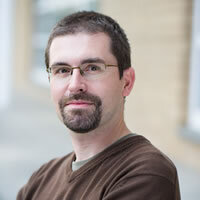 Christoph Sperfeldt is a Senior Research Fellow at the Peter McMullin Centre on Statelessness. He completed his PhD at the School of Regulation and Global Governance (RegNet), Australian National University. Christoph came to the issue of statelessness from a bottom-up perspective, examining the development and peace implications resulting from the marginalisation of vulnerable populations. Christoph brings to the role more than ten years of experience in researching and working on human rights, statelessness and transitional justice, predominantly in the Asia-Pacific region. Prior to joining the Centre, he was Deputy Director at the Asian International Justice Initiative, a joint program of the East-West Center and the WSD Handa Center for Human Rights and International Justice, Stanford University, where he supported human rights and rule of law capacity development in Southeast Asia; and Senior Advisor with the Gesellschaft für Internationale Zusammenarbeit (GIZ) in Cambodia. 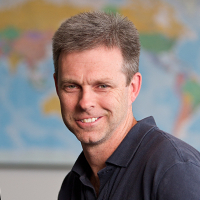 Christoph has published widely in the field of human rights and transitional justice. 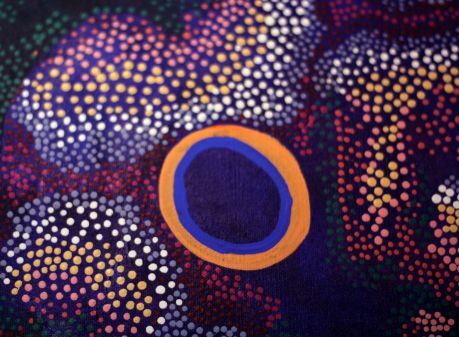 Philippa Garrard has a doctorate in Creative Writing from RMIT University. She has been at the University of Melbourne since 2012 working in a number of roles supporting and fostering interdisciplinary research. She coordinated the Faculty of Medicine, Dentistry and Health Sciences Research Domains before moving to the Research, Innovation and Commercialisation team supporting the Hallmark Research Initiatives. She commenced at the Peter McMullin Centre on Statelessness in May 2018. 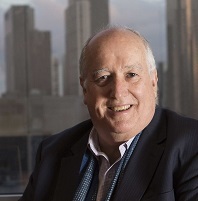 Professor John Tobin is the Francine McNiff Chair in International Human Rights Law at Melbourne Law School. He is an internationally recognised expert in human rights with special expertise in children’s rights. 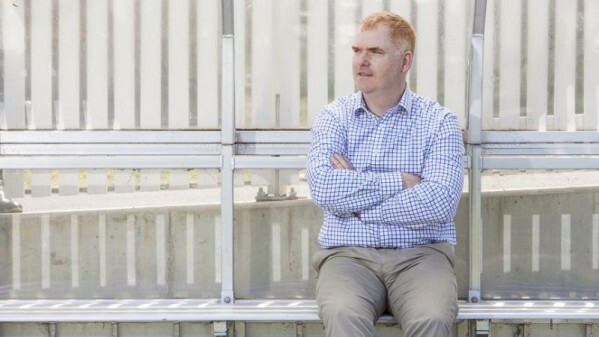 In 2010, he was awarded the Barbara Falk Award for Teaching Excellence by the University of Melbourne and in 2011 he was awarded a national citation for outstanding contribution to student learning in the area of human rights. Professor Tobin’s expertise with respect to children’s rights has particular salience for the Centre in light of the fact that UNHCR estimates that there is a stateless child being born at least every 10 minutes, and observes that the effects of being born stateless are profound especially in terms of access to the most basic of human rights such as medical care. Therefore, research and advocacy with regard to the link between children’s rights and statelessness is essential to finding solutions to statelessness. Over the last decade Susan’s research, teaching and publications have focussed on forced migration, including refugees, statelessness and citizenship, in South East Asia (SEA). In 2006, she was awarded an ARC Linkage Grant: LP0667748; ‘Australia’s Response to Trafficking in Women: Towards a Model for the Regulation of Forced Migration in the Asia-Pacific Region’ (with Julie Debeljak and Bernadette McSherry). A second ARC Linkage Grant followed in 2009: LP0990168; ‘Delivering Effective Protection to Victims and Prevention of Human Trafficking in the Greater Mekong Sub-Region’. Additionally, in 2009 she received an ARC Discovery Grant as sole Chief Investigator: DP09844404; ‘Law, Governance and Regulation of Intra-Regional Labour Migration in South East Asia: An Agenda for Protection and Development’. As a result of research conducted under these projects Susan has extensive experience researching in SEA. The issue of statelessness is a relevant vulnerability factor in human trafficking, especially regarding children of migrant workers and victims of forced marriage (as detailed in two reports arising under LP0990168). The issue of citizenship is important to understanding the rights of migrant workers. Susan’s current ARC Discovery Grant is directly relevant to these issues as it has a focus on the nationality and rights of children of marriage migrants, many of whom are stateless as a result of operation of laws. 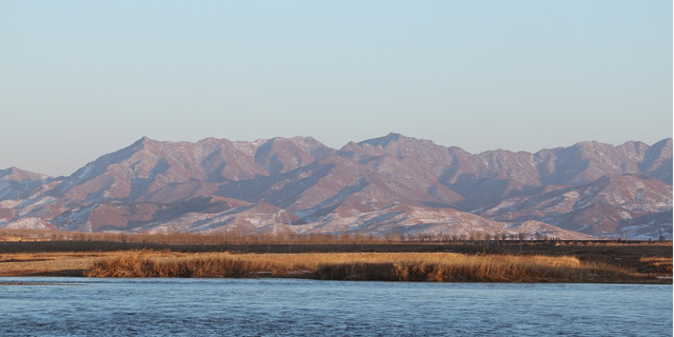 Through this project, her geographic focus extends to East Asia (Taiwan and South Korea) and her substantive focus statelessness and the rights of children. Deirdre Brennan (BSc University College Cork and MA Utrecht University) is a PhD candidate at the Peter McMullin Centre on Statelessness. Deirdre’s first encounter with statelessness was in 2011, through her interactions with friends affected by the issue in Mae Sai, Thailand. She was struck by the sense of claustrophobia imposed on young people when their right to travel, work or receive an education was restricted by their stateless status. Since then, Deirdre has sought to communicate the impacts of statelessness and the lived experiences of those affected by statelessness. Prior to joining the Centre Deirdre has worked in a variety of research roles in this field, including the Statelessness Programme’s 2014 Thailand Project on the nexus between statelessness and human trafficking, the 2015 Equal Rights Trust publication on gender discrimination in nationality laws, and most recently as a research fellow with the Institute on Statelessness and Inclusion where she co-authored a children’s book on childhood statelessness. Deirdre’s doctoral thesis focuses on activism among stateless communities in Nepal and the potential impact of the social movement there to eradicate gender discriminatory nationality laws. 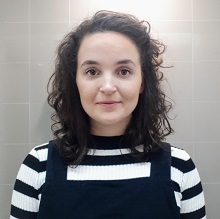 Her research interests concern the intersections between feminism, statelessness and activism, stemming from her personal connection to the transformative work of pro-choice activists in Ireland. Adrienne Anderson (BA/LLB University of Auckland and LLM University of Michigan) is a PhD candidate at the University of Melbourne, and Research Associate on the joint project ‘The Concept of “Imminence” in the International Protection of Refugees and Other Forced Migrants’, with Professors Michelle Foster, Hélène Lambert and Jane McAdam. She was previously Resettlement Officer for UNHCR in Uganda, Policy Officer and Solicitor at the Refugee and Immigration Legal Centre (now Refugee Legal), Research Associate to Professors James Hathaway and Michelle Foster on the Law of Refugee Status, second edition (CUP, 2014), and Legal Associate at the New Zealand Refugee Status Appeals Authority. Vernon Rive (BA/LLB, LLM(Envir)(Hons) (University of Auckland) is a PhD candidate at the University of Melbourne and Senior Lecturer of Law/Associate Head of School - External Relations at the Auckland University of Technology School of Law. A former partner of New Zealand national law firm Chapman Trippl, Vernon teaches and researches public law, international environmental law, climate change law and natural resource management law. He is the author of chapters on the 'International Framework', 'New Zealand Climate Change Regulation', 'Emissions Trading' and 'Adaptation to Climate Change in New Zealand' in Climate Change Law and Policy in New Zealand (A. Cameron ed, LexisNexis, 2011); ‘Safe Harbours, Closed Borders? New Zealand Legal and Policy Responses to Climate Displacement in the South Pacific’ in P Martin (ed), A Search for Environmental Justice (Edward Elgar 2015); was lead author of the Laws of New Zealand title on Climate Change (LexisNexis, 2017); and sole author of the Fossil Fuel Subsidies: an International Law Response (Edward Elgar, 2019) (forthcoming). Vernon is co-convenor of the New Zealand Resource Management Law Association Academic Advisory Group, a member of the managing committee of the New Zealand for Environmental Law, Consultant Editor of the LexisNexis Resource Management Bulletin and Associated Scholar with the EU-based Refract Research Network on Fragmentation and Complexity in Global Governance. His doctoral thesis critically examines existing and future legal and institutional responses to climate change-related displacement, migration and relocation through an international law fragmentation and regime interaction lens. Brandais York is a PhD Candidate at Melbourne Law School, in affiliation with the Melbourne Social Equity Institute’s Interdisciplinary PhD Program in Refugee and Forced Migration Studies. Coming from a background of practical experience in development, Brandais’ research explores the intersections between law and development, gender and migration, and foreign influence and shifting legal norms. Her research interests are particularly focused on female migration in Southeast Asia and her doctoral thesis looks at Cambodian female marriage migrants in China. 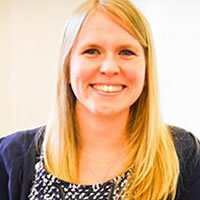 Her thesis has been in part funded by Professor Susan Kneebone’s ARC grant entitled, “Towards Development of a Legal Framework for Regulation of International Marriage Migration,” under which she has also worked as a Research Assistant since 2015. Together with Professor Kneebone, she has conducted field research and review on this topic in Cambodia, Vietnam, Taiwan, and China. 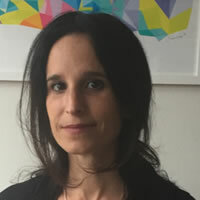 Brandais holds an MSc in Global Migration from University College London as well as an MA in Public Policy and International Affairs from The American University of Paris. Prior to joining Melbourne Law School, she worked as a migration and research consultant for a local human rights NGO in Phnom Cambodia from 2012 – 2015. 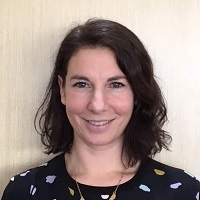 Philippa Duell-Piening (BOccTher/BErg La Trobe University, MIntl&ComnDev Deakin University, GDipIntLaw University of Melbourne) is a PhD candidate at the Melbourne Law School researching State obligations to and individual rights of people who are refugees with disabilities. 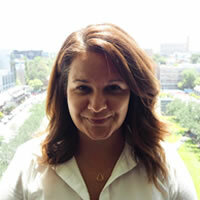 Prior to commencing her PhD candidature in 2019, Philippa worked at the Victorian Foundation for Survivors of Torture Inc. coordinating the Victorian Refugee Health Network. The focus of Philippa’s work was on health sector development and influencing government policies to improve access to Australian health services for people from refugee backgrounds (resettled refugees) and for people in ‘refugee-like’ situations (including people who were seeking asylum, people who were stateless, and people who held various visas used for family reunification). Philippa has worked in the forced-migration contexts of Timor-Leste in 2002 and on the Thai-Myanmar border in 2012. List of research projects currently undertaken by members of the Centre on Statelessness. Centre on Statelessness members publish research in books, book chapters, journal articles and reports. The Statelessness Hallmark Research Initiative runs a Seed Funding Scheme annually, fostering interdisciplinary research collaboration. 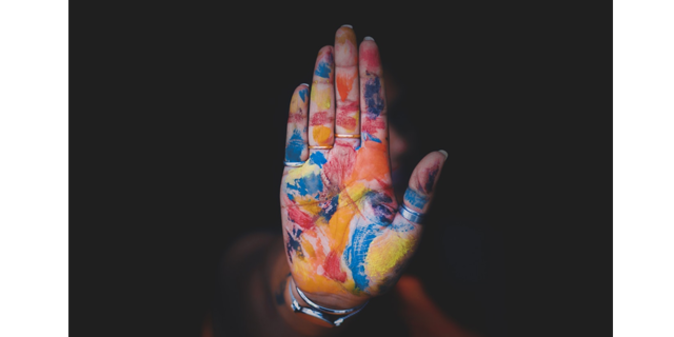 The Peter McMullin Centre on Statelessness at Melbourne Law School and the Institute on Statelessness and Inclusion (ISI) are pleased to announce the establishment of a new online journal: The Statelessness and Citizenship Review. This is the first journal to be entirely dedicated to advancing the understanding of statelessness and related citizenship phenomena and challenges, helping to meet the growing demand for the exchange of ideas and knowledge among scholars in the blossoming field of statelessness studies. The Editors-in-Chief are Prof. Michelle Foster (Peter McMullin Centre) and Dr. Laura van Waas (ISI). The Statelessness and Citizenship Review is a peer-reviewed, open-access and interdisciplinary journal. Papers submitted to the journal will undergo independent and anonymous peer review, with an Editorial Board composed of renowned international scholars (see below). There are no fees for authors or readers, Creative Commons Attribution and authors retain Copyright of published articles. The journal will be published on a bi-annual basis. The submission deadline for the inaugural issue is 1 October 2018. Articles should be 8,000 -10,000 words in length (excl. footnotes), though longer pieces of up to 12,000 words can also be accommodated. Articles should follow the OSCOLA citation system. In addition to original, scholarly articles that have passed successfully through the peer review process, each issue of the Review will also contain a section of “Case Notes” that offers summaries and comment on significant jurisprudence from around the globe (edited by Dr. Katia Bianchini) and a section entitled “Critique & Comment” that will feature reflections by scholars or practitioners on emerging research, policy trends or other new developments (edited by Dr. Kristy Belton). Details of the submission process will be published in due course on the websites of the Peter McMullin Centre and ISI. Scholars interested in submitting an article for consideration in the inaugural edition are in the meantime encouraged to address any questions directly to Professor Michelle Foster or Dr Laura van Waas (laura.vanwaas@institutesi.org). 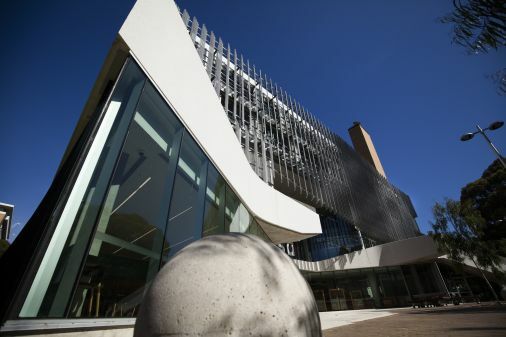 The Peter McMullin Centre on Statelessness welcomes applications from suitably qualified scholars for a place in the Melbourne Law School’s PhD program for commencement in 2020. The Peter McMullin Centre on Statelessness, together with the Statelessness Hallmark Research Initiative, is pleased to invite applications to the 2019 Doctoral Workshop on Statelessness & Citizenship. Meet the PhD students currently part of the Peter McMullin Centre team. Following a competitive application process, six researchers will be spending time at the Centre in 2019 as Visiting Fellows. 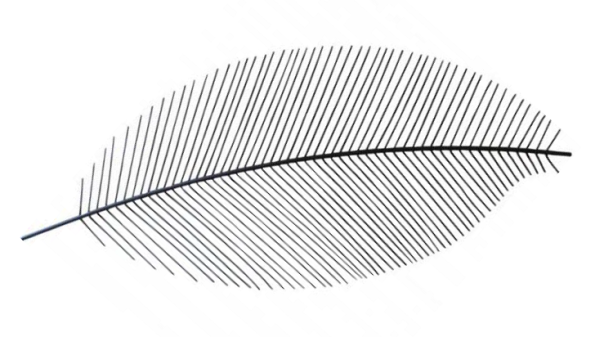 The group comprises both experienced scholars and early career researchers. They come from Canada, Belgium, Myanmar, India, the United States and New Zealand. Proposed research: Stateless Shan in Thailand; and collaborator on the Centre’s nomadic peoples & statelessness project. 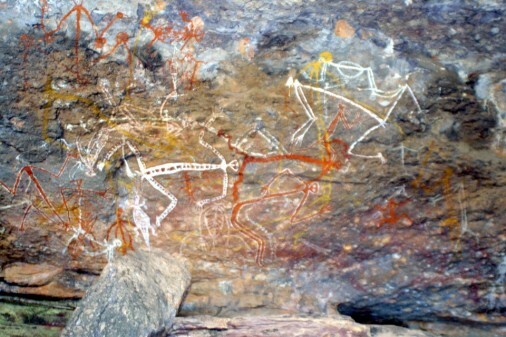 Proposed Research: Nomadic peoples and statelessness. Proposed Research: Statelessness and citizenship of Roma in Europe. Proposed Research: How arbitrary state policies and practices in Myanmar have made citizenship regressively inaccessible for Rohingya. Proposed Research: Extending his previous work on statelessness among Rohingya in South Asia into a comparative study with the citizenship registration process in Assam. Proposed Research: Conceptualising “statelessness-as-punishment” (denationalisation). 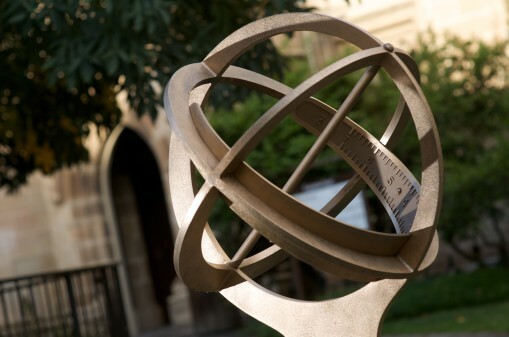 The Visiting Fellowship Scheme provides an opportunity for University of Melbourne faculties to engage with a range of different statelessness scholars and to expand international research collaborations. 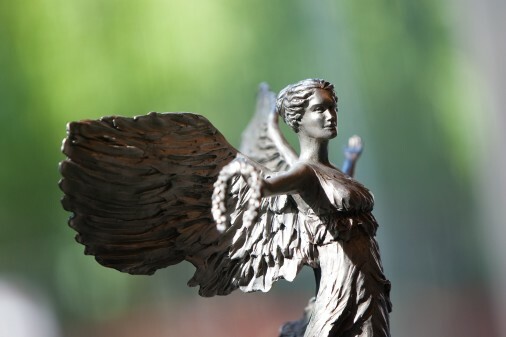 Applications are invited from researchers with an interest in statelessness – from PhD students to tenured academics – to visit the Peter McMullin Centre on Statelessness at Melbourne Law School between February and December 2019. Applications from non-academic visiting professionals will also be considered, if they propose an applied research project of relevance to the work of the Centre. The Centre offers Visiting Fellowships for up to two months. Visiting scholars are provided with a workspace, computer and library access. They are encouraged to give a short work-in-progress seminar and to participate in the academic life and work of the Centre including events and workshops. The Centre accommodates both self-funded Visiting Fellows and those seeking a scholarship to cover parts of their expenses. Applications from self-funded Visiting Fellows will also be considered outside the application period, subject to the availability of space. Funding of up to AU$4000 is available for Visiting Fellows towards the costs of travel to, and accommodation in, Melbourne. As such, applicants should consider the cost implications before applying, as there may be additional expenses not covered by the fellowship. Visiting Fellows from outside Australia are responsible for obtaining and funding any necessary visas or insurance. Fellowships are funded jointly by the Peter McMullin Centre on Statelessness and the Statelessness Hallmark Research Initiative. The Centre acknowledges the diversity of individuals doing research or working on statelessness around the globe. Applications are invited from researchers ranging from PhD students, postdoctoral researchers to tenured academics to visit the Centre. Applications from non-academic visiting professionals will also be considered, if they propose an applied research project of relevance to the work of the centre. 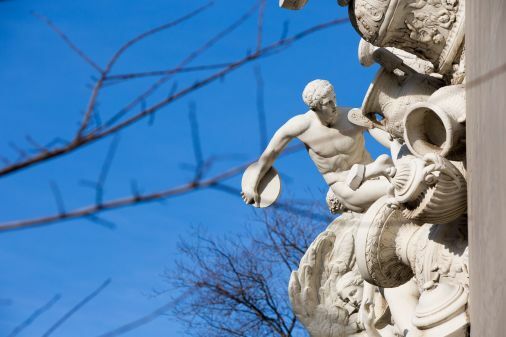 The Visiting Fellowships are to be taken up within the time frame from February to December 2019. Once accepted, Visiting Fellows are encouraged to consider timing their visits to coincide with any major Centre activities. 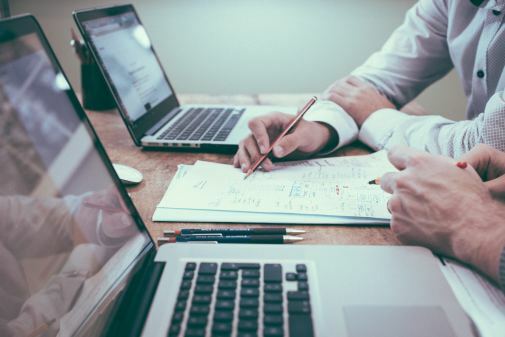 One letter of reference (for PhD students letter of reference from the PhD supervisor; for non-academic visitors letter of support from employer or other entity the visitor is professionally associated with). Applications closed on 30 September 2018. Dr. Laura van Waas is a founder and Co-Director of the Institute on Statelessness and Inclusion as well as Assistant Professor at the Department of European and International Law at Tilburg Law School in the Netherlands. Laura’s PhD manuscript, ‘Nationality Matters’ (Intersentia, 2008), is widely used as a reference for understanding international statelessness law by researchers and practitioners all over the world. In more than a decade of working on the issue of statelessness, Laura has carried out a wide array of research and teaching projects, both within academia and for the Office of the United Nations High Commissioner for Refugees (UNHCR) and other actors. She has worked as a consultant for UNHCR’s headquarters in Geneva as well as the regional offices in Beirut and Bangkok. 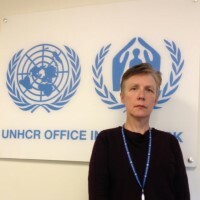 She has supervised or conducted studies on statelessness for, among others, Plan International, the Office of the United Nations High Commissioner for Human Rights, Open Society Foundations, the Women’s Refugee Commission, the United States Department of State, the European Parliament and the Norwegian Refugee Council. During Laura’s visit to the Centre (from October – December 2017), she worked closely with the Centre’s Director, Michelle Foster, on the first stages in the design of a collaborative teaching project that involves developing a curriculum on statelessness as well as exploring other areas for research-related collaboration. The Peter McMullin Centre's inaugural Statelessness Intensive Course took place at the Melbourne Law School, University of Melbourne, from 4 - 8 February 2019. We were thrilled to have a cohort comprising 31 participants from 12 different countries, representing various types of organisations, from universities to government departments, to NGOs, legal corporations and human rights organisations. identity, birth registration and the prevention of statelessness. Directed by Professor Michelle Foster, the program also involved UNHCR representatives, renowned international legal scholars and statelessness practitioners. To be kept informed about the 2020 Statelessness Intensive Course (to be held in Feb 2020), please sign up to our mailing list by clicking the link at the bottom of our home page. The Indian National Register of Citizens aims to separate 4 million “illegal” immigrants from “legitimate” residents. 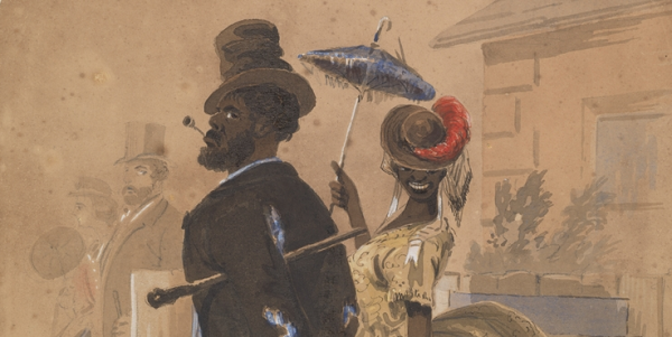 So, what does history tell us about the impact of removing citizenship? A new research centre in Melbourne will study the issue of statelessness both at home and overseas. Peter McMullin Centre on Statelessness to develop responses to crisis affecting 10 million people worldwide. More than 10 million people are stateless, leaving them vulnerable to discrimination and exploitation. 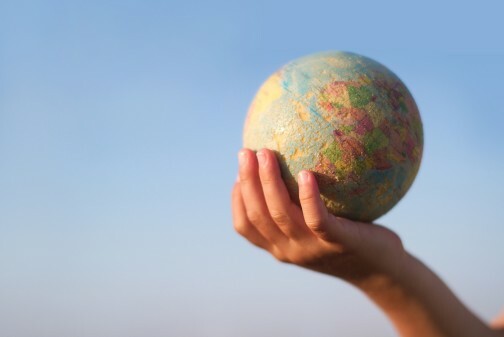 The Peter McMullin Centre on Statelessness will help fight this issue by seeking to develop policy solutions and ultimately contributing to a United Nations goal of eradicating statelessness by 2024. The University of Melbourne's Law School is to host a new research centre devoted to ending statelessness, backed by philanthropists Peter and Ruth McMullin.